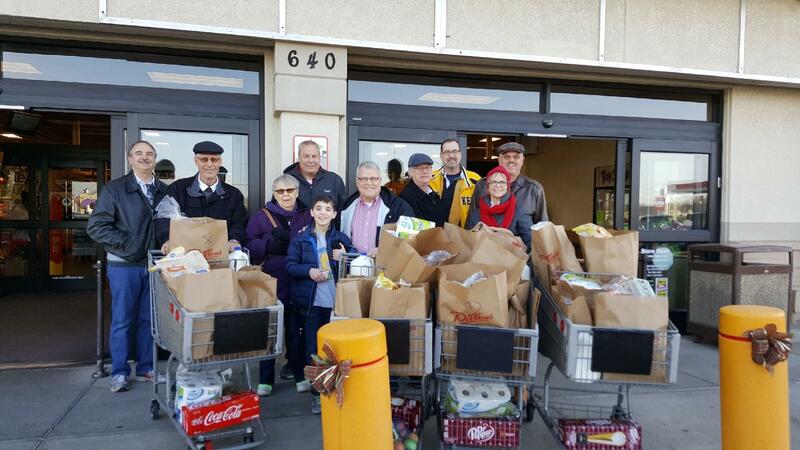 Volunteers from the club shop for groceries for needy families. It was a tradition started years ago by the late Dr. David Weber. This video shows the effort right before Thanksgiving 2017.